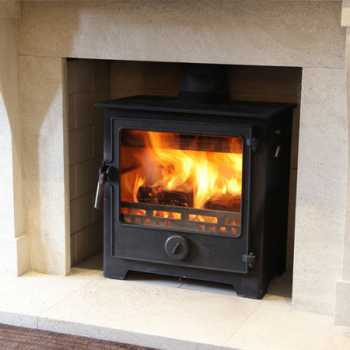 As premium stove suppliers here at The Living Room, we stock a range of beautiful multi fuel stoves that can provide a sublime focal point in your home whilst giving you the warmth that your room needs. 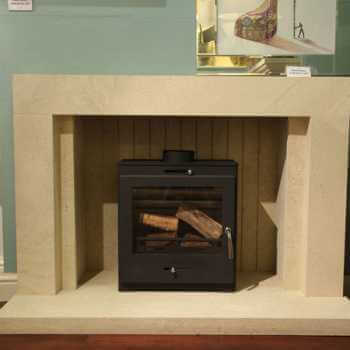 We are proud to be able to provide a wide variety of multi-fuel stoves to compliment the interior design of any home. 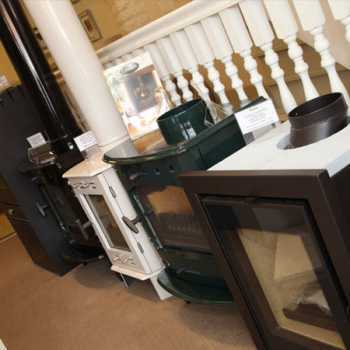 Whether you want a stove that runs on smokeless fuels, briquettes or a wood-burning stove, we have exactly what you need. 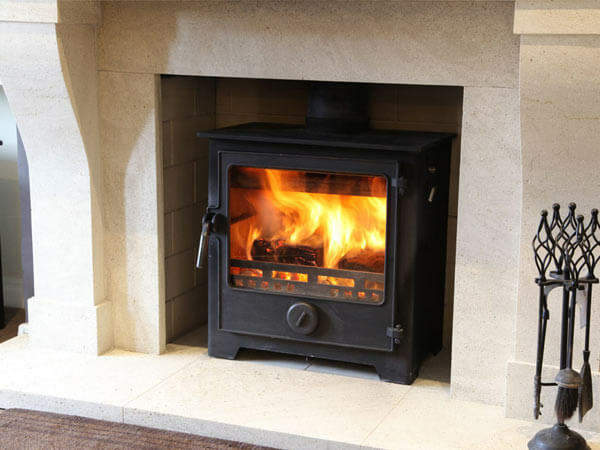 We have a team of highly knowledgeable professionals, who will fit your stove to the highest standard and ensure that it is working at optimum efficiency. 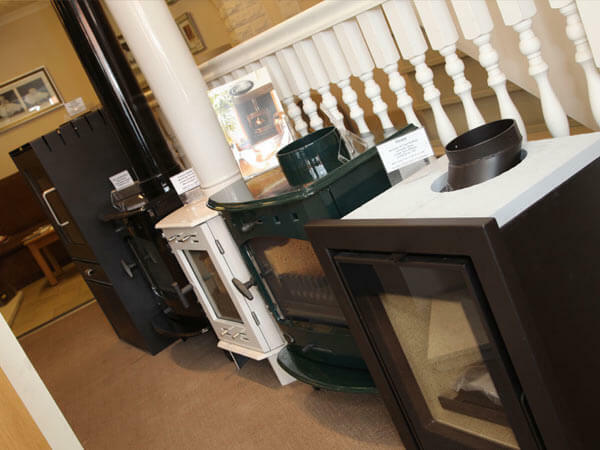 If you are uncertain as to what stove to choose, our friendly team can offer you expert advice at our two floor showroom. 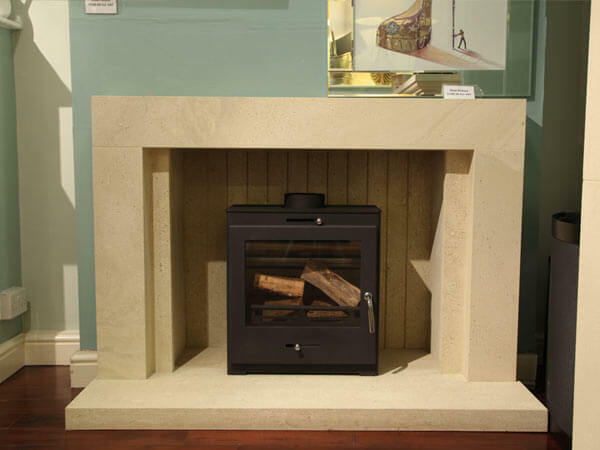 Alternatively, we also offer a home-visit service that can be tailored to suit your availability, where we can discuss your needs thoroughly before helping you decide. We are located in Wakefield, allowing us to serve the whole of West Yorkshire, including Barnsley, Castleford and Pontefract. Our friendly, professional team are always happy to help with any query, so if you would like more information about our services, talk to us today.